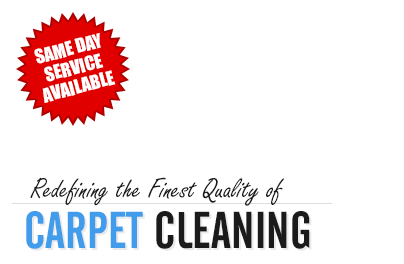 Bubbles Carpet Cleaning is a leading Commercial and Domestic carpet cleaning company in Sydney. As one of the leading Carpet Cleaners in Sydney, we offer professional and reliable Carpet Cleaning Services throughout Sydney. Our local carpet cleaning experts work in Sydney seven days a week and provide flexible appointments. We use advanced cleaning machines and relevant chemicals in order to restore the original appearance of your carpet. We can clean all kind of carpets made of fabric materials. Apart from professional carpet cleaning, we can also offer you house cleaning, domestic cleaning and sofa cleaning services. We use a professional steam cleaning system that deep cleans your carpets, flushing the dirt and pollutants from the fibers with self-neutralizing cleaning chemicals that are also non-toxic and bio-degradable, leaving your carpets clean and fresh again. We offer only the best carpet cleaning methods and use only the safest and most effective products. Call us today in order to schedule an appointment or to receive a No Obligation Quote Over The Phone. I would like to Thank You for the excellent service you have provided for my many friends in the Seven Hills, Pendle Hill, and Kellyville area. You are professional, courteous , and do the work in a timely manner. I will continue reccommending you to all of my friends & family.